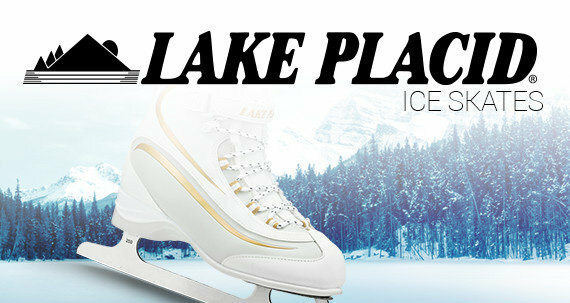 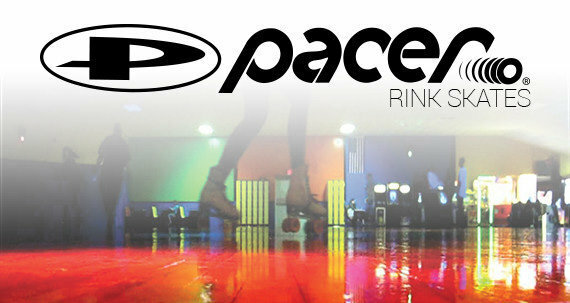 Hit the ice with Lake Placid Whitney Traditional Ice Skates. 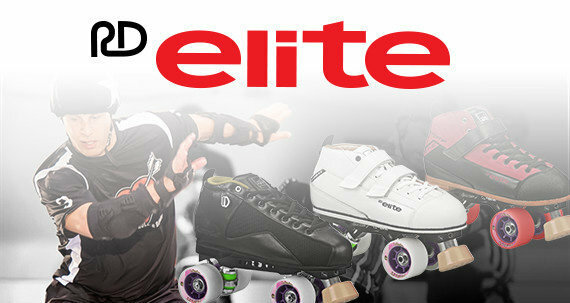 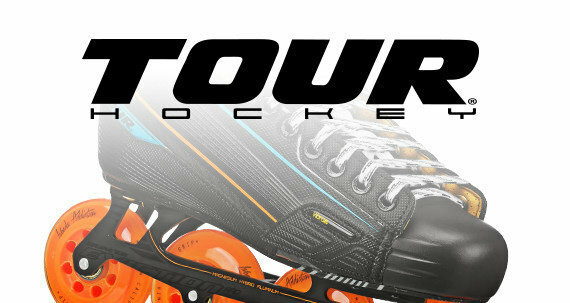 These skates feature Imperial Elite Stainless-Steel Blades that are edge hardened and heat treated for maximum durability and toughness. 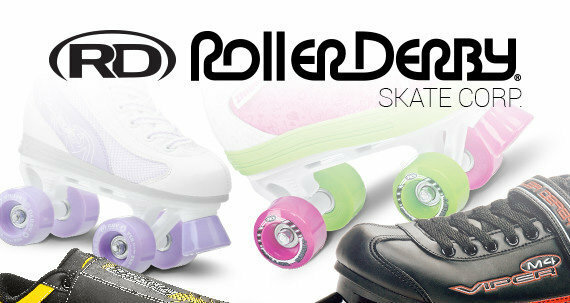 The fur lining will keep your feet warm and comfortable as you skate.